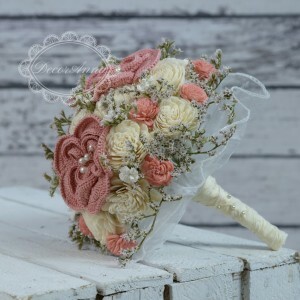 can be your original wedding bouquet or any occasion flowers. and detail care. They will be beautiful souvenir for years. Original design of courtains and valances makes them unique decor of every interior. They've been made from best materials and decored with cotton lace and doilies. You can purchase any dimension for every type of window. Products from this group are focused on our wonderful kids. They will find here the nicest amigurumies, cuddly animals and room decors. Natural fabrics and yarns used for toys production makes them favourable for our kids. Inside this group of products you can find many decors for your room, bedroom or kitchen: pillows, wrenches, table runners, doilies, crochet applications and many, many others. All of them can be customized with your faivorite colors.